What are the RAM and hard disk speeds of the Canon IR-2016J laser printer? Cartridge Save can make your cash last longer from being really economical over the price of Canon IR2016J toner cartridges. All our Canon toner have been manufactured to stringent standards in order to ensure you'll unbeatable value. Do you still have questions about our products? Cartridge Save wish to help save your time and cash by supplying customers with free next day delivery on all Canon IR-2016J toner. Cartridge Save stand over every purchase of IR-2016J toner cartridges with our rock solid money back guarantee to assure effective functionality. On the grounds that we aim to have complete customer satisfaction each and every time you spend money on a laser toner we'll always give you a full refund if you're ever dissatisfied. Compact, cost-effective, and easy to use, the Canon IR-2016J offers more versatility for the growing office, adding double sided printing and automatic stapling capabilities to the already comprehensive feature set of the IR-2016 series. 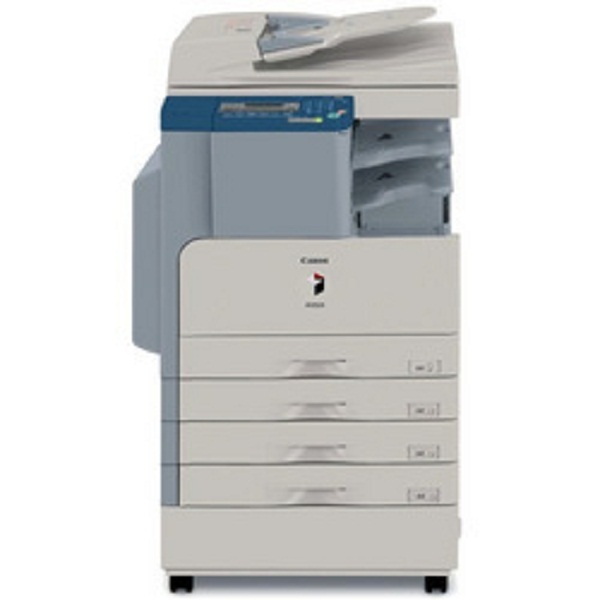 The Canon IR-2016J black and white office printer can print, scan, fax, and copy, making it an excellent choice for offices looking for a multifunction unit that is easy to use and can easily be networked over a series of computers and users. While print speeds are not as impressive as other MFPs, this machine is flexible enough to handle large volumes of work. The Canon IR-2016J all-in-one is a scalable unit, able to handle a maximum of 1,080 sheets of paper. It offers a choice of optional paper drawers to expand the standard paper capacity. The ImageRUNNER 2016J printer even offers flexible paper handling options. The ADF and duplex units make paper handling a lot easier. The Canon IR-2016J features energy saving features and instant recovery, along with other environment-friendly and energy star compliant features. In addition to paper capacity flexibility, the Canon IR-2016J laser printer boasts high-quality printing, with a maximum resolution of up to 1200x1200 dpi. Scanned images reach 600x600 dpi, while copied documents have a maximum resolution of 1200x600 dpi. For the budget conscious office, the Canon IR-2016J copier is also a good money saver, offering low-cost consumables. One disadvantage is the inability of the IR2016J to print in colour. Users may also want to look for a faster machine than the Canon IR-2016J multifunction printer, as its average speed is only 16 ppm.